These are the cars so fast and powerful, so superior in design and performance, that they could only be called supercars. Since legendary British motor journalist L. J. K. Setright christened the first, the Lamborghini Miura, in a review, others have followed from the finest automakers in the world: Bugatti, Porsche, McLaren, Maserati, Ferrari, Koenigsegg. And these are the supercars profiled in this book, with over 200 color photographs, detailed descriptions, performance specs, and curious facts about each. 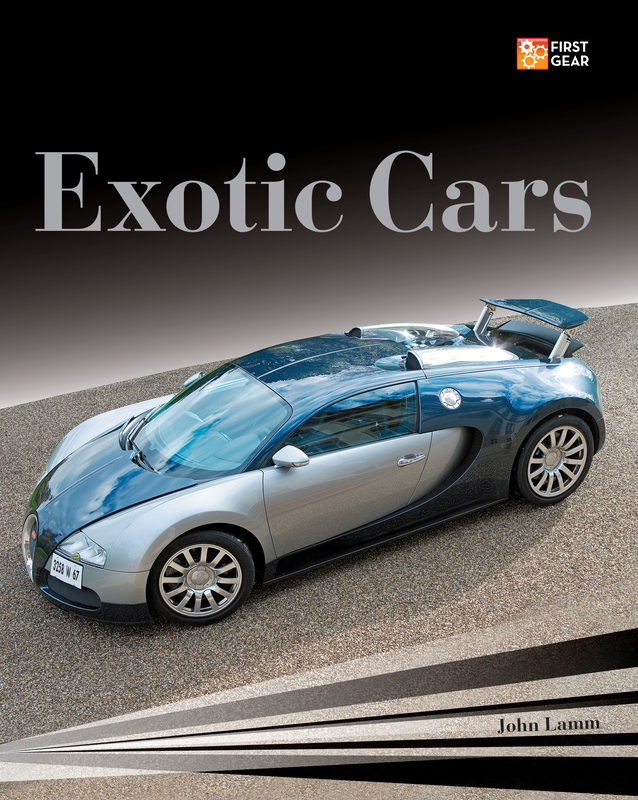 From historic classic cars to the latest breakthroughs in design and technology, this exhilarating survey of the supercar should thrill any high-performance auto enthusiast. As a respected automotive journalist and photographer covering high-performance cars for Road & Track since 1975, author and photographer John Lamm has worked with and interviewed nearly every significant figure in Ferrari history. Lamm’s work has won numerous awards including the International Motor Press Association’s Ken Purdy award and the Motor Press Guild’s Dean Batchelor prize. This is his 11th book. Lamm lives in San Clemente, California, with his wife Scheri.